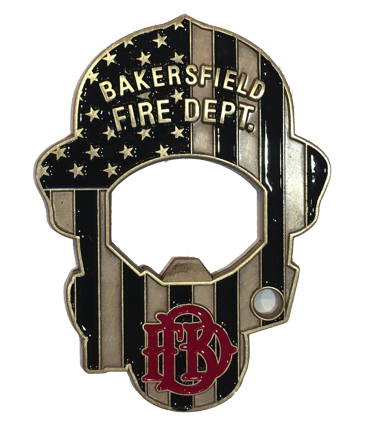 We are a public non-profit corporation that relies solely on donations to help us fund our mission. 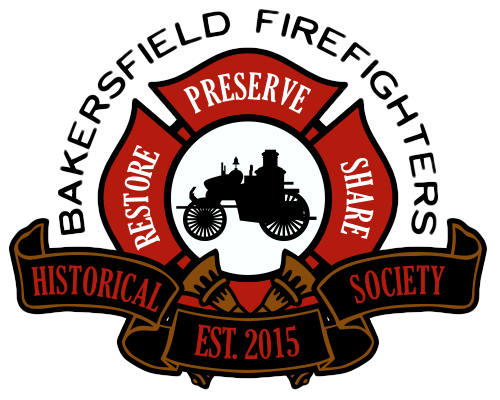 With just $5 a month, you can become a member of the BFHS. 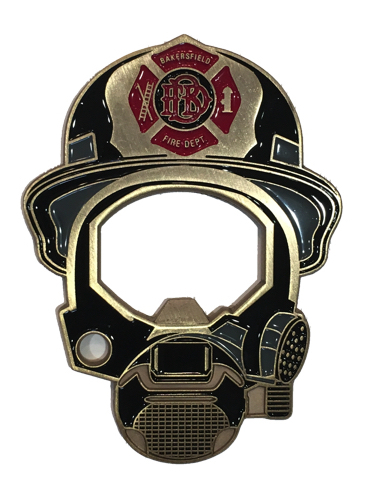 Members receive discounts on certain fundraising events. You may donate any amount of money you wish as many times as you wish. Everything helps! 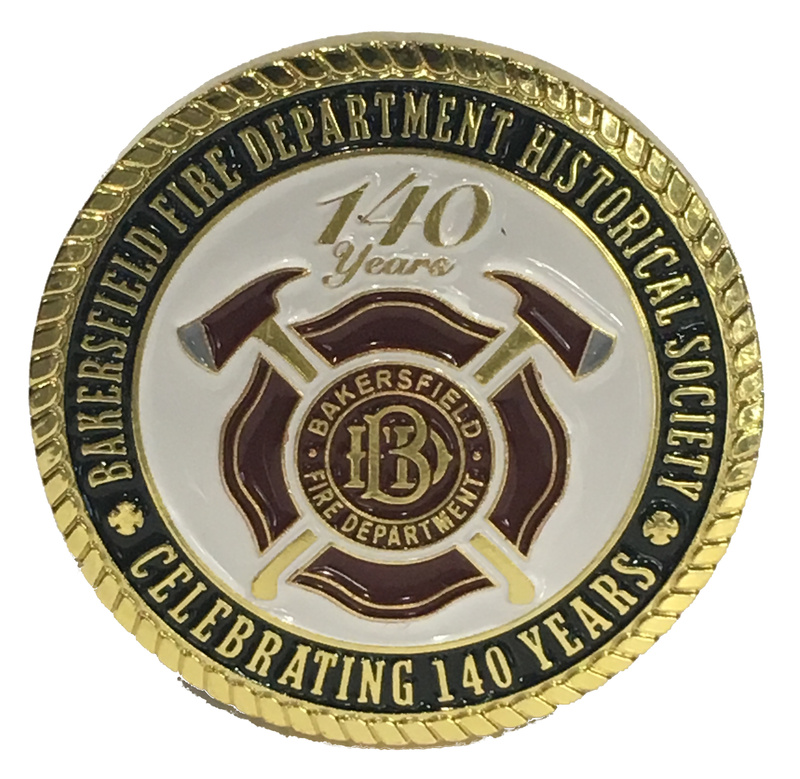 Celebrate 140 years of Bakersfield Fire Department History with this commemorative challenge coin. 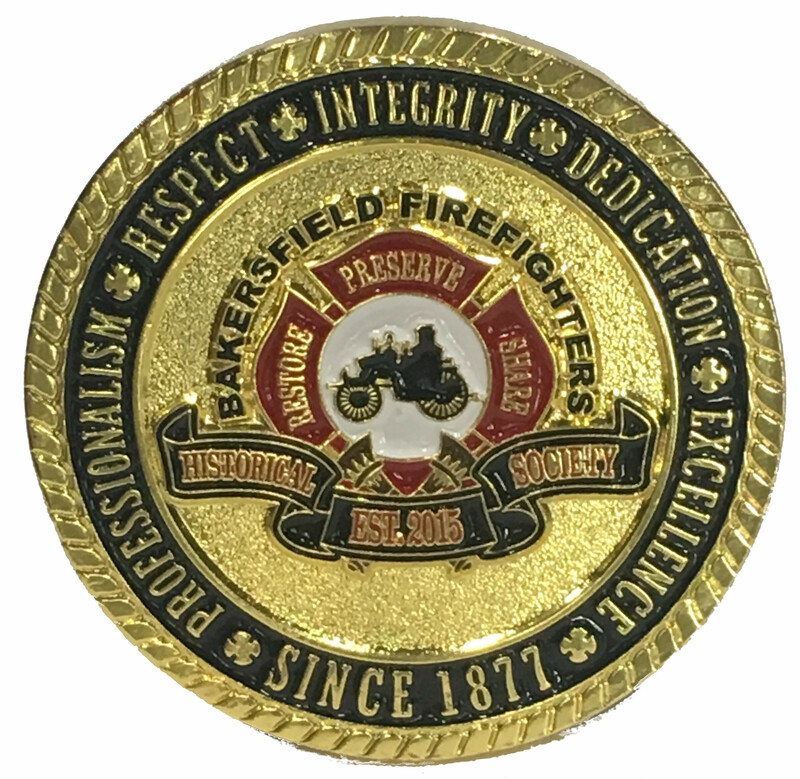 BFHS is a 501(c)(3) non profit organization EIN 47-3099227. All donations are tax deductible.